When it comes to appearance, your smile is front and center! At Norburn Dental Centre we offer a wide range of cosmetic dentistry services that dramatically transform your smile and boost your confidence. Extensive training with aesthetic dentistry procedures combined with advanced high tech equipment allow the Norburn Centre dental team to provide high quality cosmetic dentistry in Burnaby. By staying up to date with technological advancements, our cosmetic treatments continue to provide patients with healthy, beautiful smiles. A person’s smile communicates volumes regarding who they are as individuals and the way they care of themselves. Individuals with very pretty , healthy smiles project a certainty that’s priceless in a variety of situations, from social interactions to business affairs. 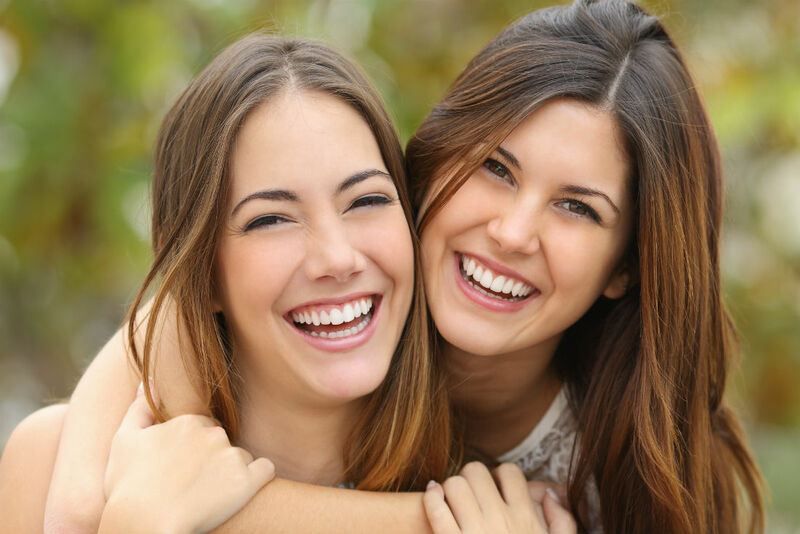 By enhancing your smile, you’re enhancing each facet of your life. Norburn Dental Centre brings an artist’s touch and a keen eye for aesthetics with each dental treatment. Dr. Deheshi and his team have the skilled insight and talent to customize and mix treatments so even the most cosmetically blemished smiles are dramatically restored.